Dr Shyam K Bhat MD is a Psychiatrist, Integrative Medicine specialist, and writer. Dr Bhat has a rare combination of postgraduate training and American Board certifications in two specialities – Psychiatry (American Board of Psychiatry and Neurology) and Internal Medicine (American Board of Internal Medicine). He is also board certified in Psychosomatic Medicine (ABPN subspeciality), the study of conditions at the interface of body and mind. 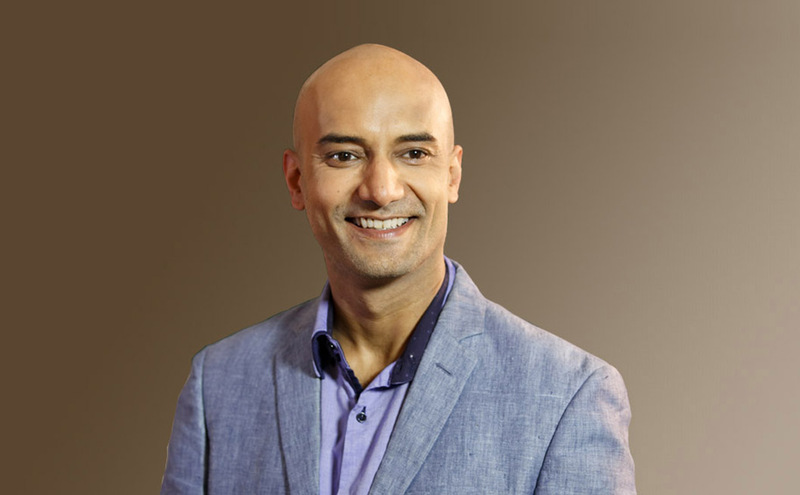 Dr Bhat combines these qualifications with a deep study and understanding of eastern philosophy and healing practices, and has been called a pioneer of Integrative Medicine and holistic psychiatry in India. He is the founder of Seraniti.com where he heads a team who provide integrated mind-body and emotional wellness therapies.